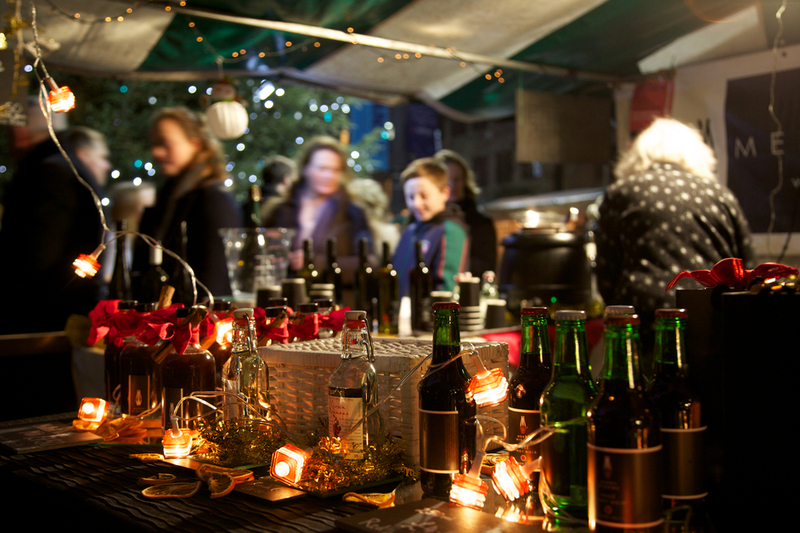 The countdown to Christmas has begun! With just 6 weeks until the big day, keep your eyes peels on this blog for more fabulously festive ideas to help you make the most of Christmas in London. The Hyde Park Winter Wonderland is one of London’s main attractions during the festive period. 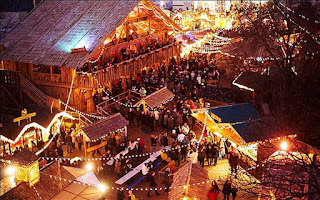 Main attractions include – a Giant Observation Wheel; Two Circuses; An Ice Rink. 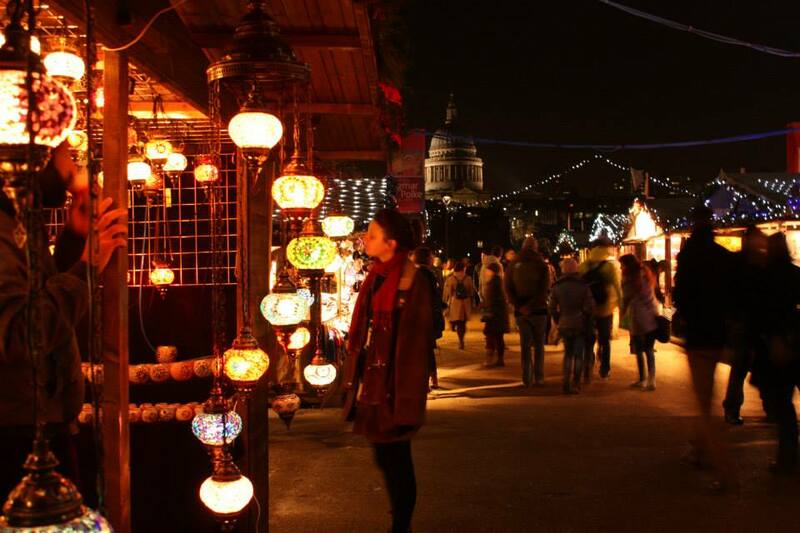 Clustered along the riverbank, The Southbank Centre Winter Market's wooden chalets are filled with festive food, drinks, gifts and treats. 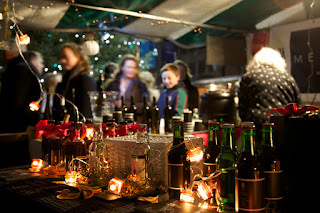 Enjoy mulled wine, quality edibles and handmade crafts while taking in the sights and sounds of London at Christmas time.